Dhaka, 12 April, Abnews: Five more African athletes may have vanished from the Commonwealth Games, organisers said Thursday, after eight competitors from Cameroon were suspected of fleeing a day earlier. 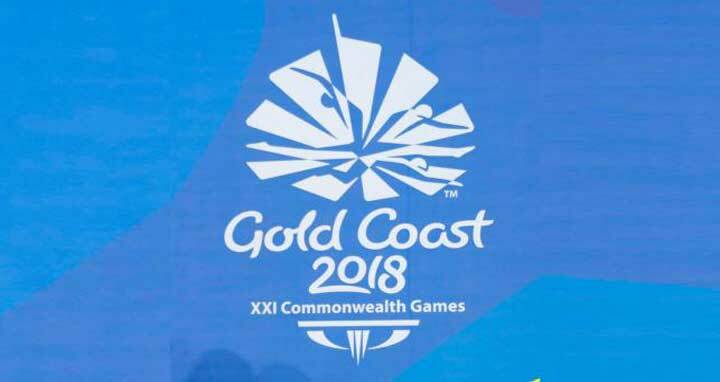 Gold Coast organisers confirmed reports that athletes from Rwanda and Uganda were thought to have gone missing, while they were also looking to verify the whereabouts of two squash players from Sierra Leone. More than 100 athletes overstayed their visas at the 2000 Sydney Olympics. Athlete visas for the Commonwealth Games expire on 15 May, Grevemberg said. Eight athletes from conflict-hit Cameroon-one third of the central African country’s 24-strong team-were said to be missing from the Commonwealth Games on Wednesday, sparking an Australian Border Force manhunt.